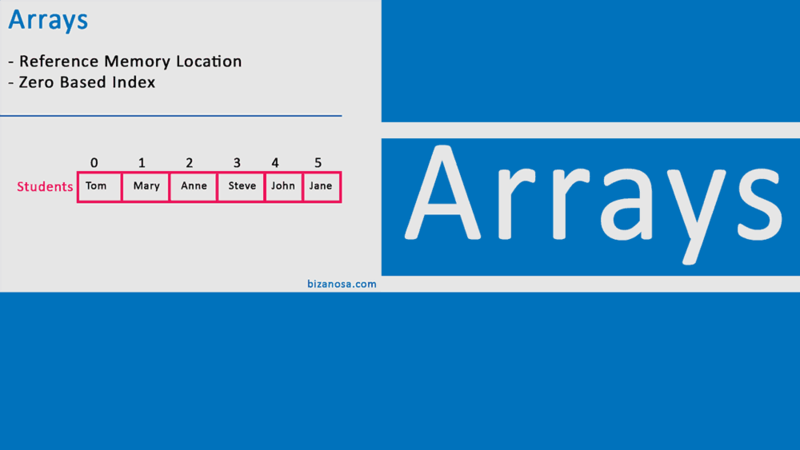 In this video we shall start by looking at one way of declaring Arrays in Java. This video is a continuation from this one on accessing arrays. You shall see how to declare an array. I will be using ideone.com for the demo SO you will not need to install anything. This video is part of the Introduction to programming course which you can access using the button below.